GREAT MPG'S! GREAT PRICE! GREAT TRUCK! 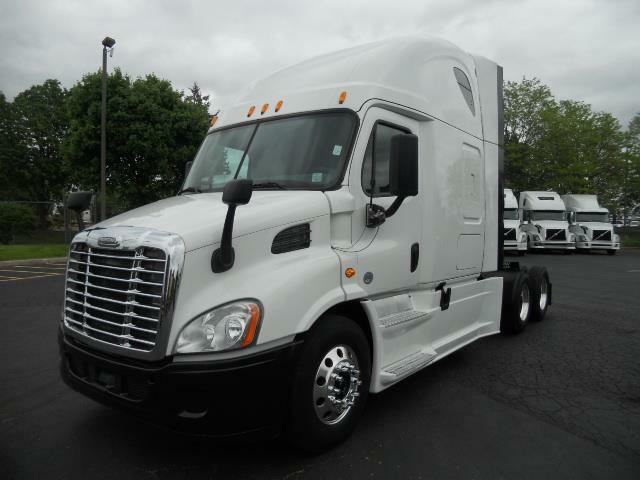 Sharp Freightliner Cascadia at a Attractive Price!Detroit DD13 engine w/ speed manual trans & LOW MILES!DOT ready, PM serviced & fully detailed!90 Day confidence plus warranty included as well.We carry ext warranties & 24/7 roadside assistance too!DPF/Aftertreatment coverage avail on extended warranties!IN-HOUSE, easy financing is avail w/ Transport Funding.We have many fincne companies & banks we work with.Everyone gets approved with the credit they deserve!Please call for all the info or stop in, ANYTIME!